350 Run Clinics for a final Countdown! Inspired by my hubby (if you don’t already know click here on why), I did my first 5Km Great Eastern Run last year 2014. 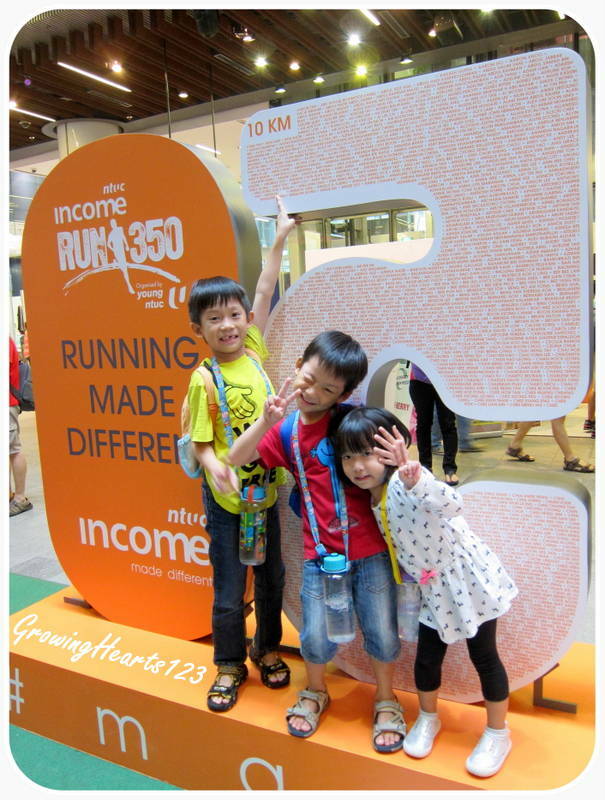 This year I signed up for NTUC Income Run 350. This time round, I am excited that my whole family (except E my youngest) will be participating together! My hubby will be doing his 21km, I will do my 10km and our boys will do 800m Dash. 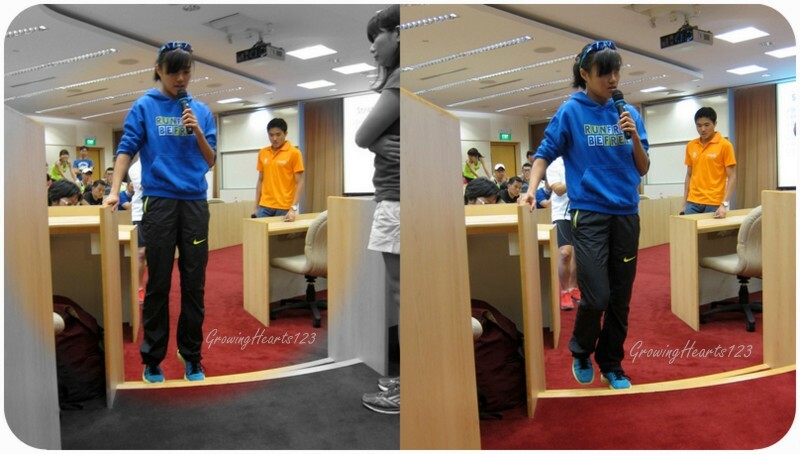 I attended the 2 Running Clinics which were free. I did my 5km run for the first Clinic and joined the full event for the second Clinic. For the first, the pacers were strong in numbers. It could have been better if more pacers could take time to engage the runners instead of just running by themselves. It made a difference when I saw those who did, it encouraged runners to plod on. I personally appreciated a pacer (Thomas) who did that and gave tips on how to run better. I had a really packed day last Saturday and had to get the kids to do their pizza doughs in advance for their aunt’s birthday celebration in order to attend the Second Clinic . It was tempting to just skip it since I also had a bad headache the night before. Having said that, I was really glad that I didn’t skip it! With my hubby’s support, I was able to attend while he occupied the 3 kiddos. The second clinic was one of the most substantial talk that I’ve had in my years of attending courses! I felt like I was back to my University days attending a lecture except that the speakers were our national runners. Dr Mok Ying Ren is a medical Doctor who is the Gold Medallist of SEA (South East Asian) Games 2013. 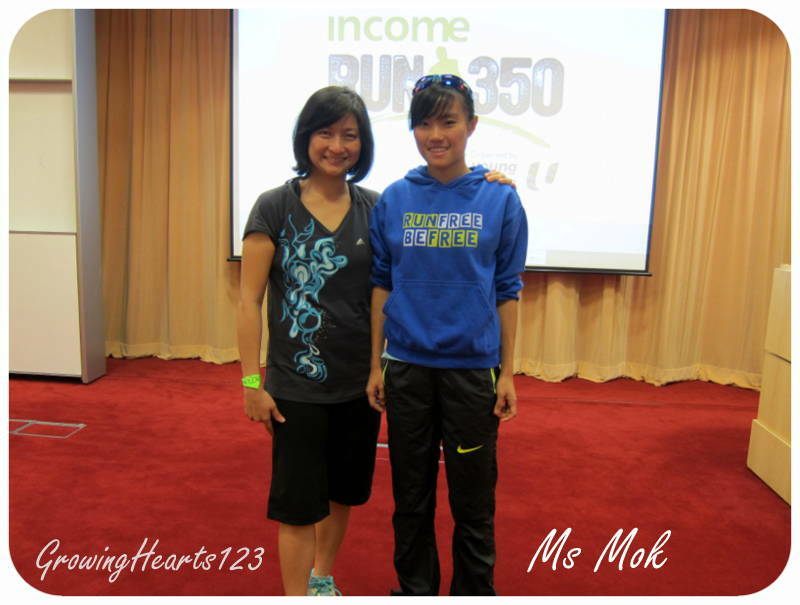 Ms Mok Ying Rong is a self-coached national runner and also a sports physiotherapist. 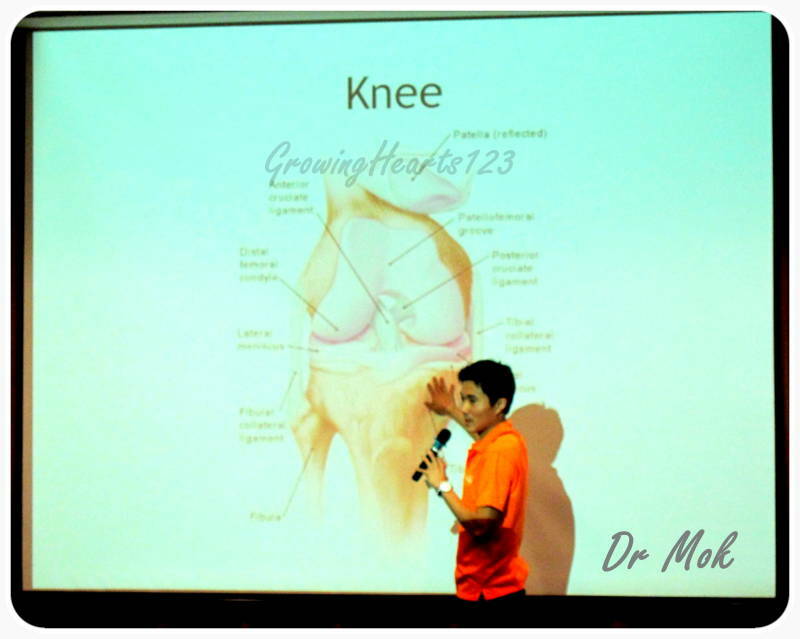 Dr Mok covered meticulously on the different parts of the legs and the common injuries sustained for runners. 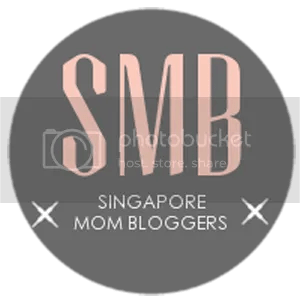 Ms Mok then took over with the strategies that could help prevent such injuries. Basically they demonstrated how these strategies could help strengthen our muscles and thus prevent injuries from happening ( Prehabilitation ). To have insights to the talk, please pop over to PrisChew Dot Com. She has done an in-depth article on the strategies that not only enhance your performance, but also help prevent the common runner’s injuries. I was greatly inspired and motivated after the talk having the knowledge on how I can strengthen my own knees. Equipped with the know hows, now I just need to work on a sustainable and consistent training routine to build up my muscles for an injury free running. According to Ms Mok, it takes about 6-8 weeks of consistent training before any muscles can be developed. At the end of the session, I managed to thank Ms Mok for her interesting and insightful sharing. I wish Dr Mok and Ms Mok the very best to all their endeavours! Thank You NTUC Income 350Run for arranging this inspiring talk! Do you have any tips for beginners like me? Do share. For now, I will heed Dr Mok’s advice for 10km first timer runners. Previous To Feed or Not to Feed? What a Question! ?